[Developers’ Hangout] Can I remove: ? Home › Forums › Developers’ Hangout › [Developers’ Hangout] Can I remove: ? This topic contains 6 replies, has 2 voices, and was last updated by Hudson Atwell 1 year, 1 month ago. 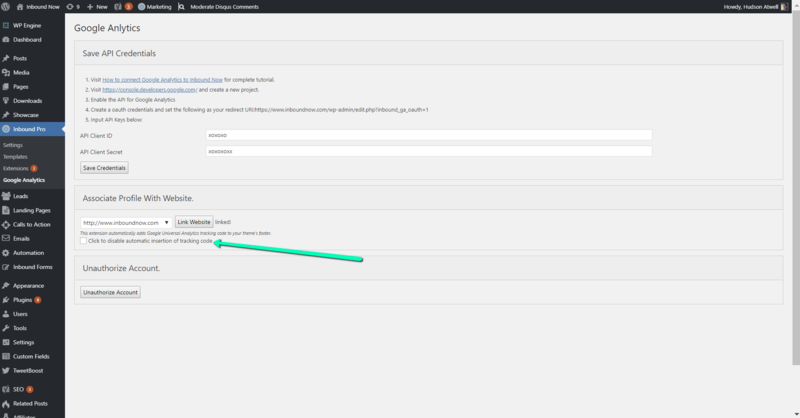 3. if it is not specifically required, how do I remove it so that it does not re-appear on the next InboundNow upgrade? but it is still being created. The topic ‘[Developers’ Hangout] Can I remove: ?’ is closed to new replies.